How Much Do Solar Panels Cost Per Watt, on Average? Perhaps your interest is in the environment – using clean energy, reducing resource consumption, going green. Alternatively, you may be interested in saving money by utilizing solar power, perhaps even selling excess electricity back to your local provider. Or, maybe it is the interesting technical advancements that have drawn your attention to photovoltaic cells. Whatever the case, you now find yourself asking, how much do solar panels cost? The answer to that question may vary widely based on several factors, including what you want to use your panels for, how many you will need, and where you live. If you’d like to experiment with solar energy in residential applications, you may be able to get started for less than 100 dollars. Solar kits are available that are designed for charging mobile devices or power tools, running outdoor lights, or jump starting your vehicle’s battery. Other small kits range from 100 to 200 dollars and are designed, for example, to run one appliance in your home or RV. Many of these kits, which may range from 6 to 100 watts each, can be linked in sequence to produce more energy. You, however, may envision using your home solar panels for more than just a few appliances. You are probably thinking of running every item in your house via solar panels installed on your roof. What options are available to you? How much will it cost? In the most recent year, the average cost of solar panels for a full-home system in the U.S. was $12,500 (after the Federal ITC discount). This price varies by state, with the price for solar panels in California and the Northeast averaging $10,000 or less. That may at first sound expensive, but consider this: solar panel prices have been reduced by half since 2008, and the cost of a solar panel is now 100 times less than it was in 1977. Solar panel cost per single watt has recently been as low $0.52. Furthermore, in areas with high electricity costs, a solar system can pay for itself in as little as four years. Even in areas where electricity costs are historically low, the cost of solar panels is covered by monthly savings in less than 19 years. 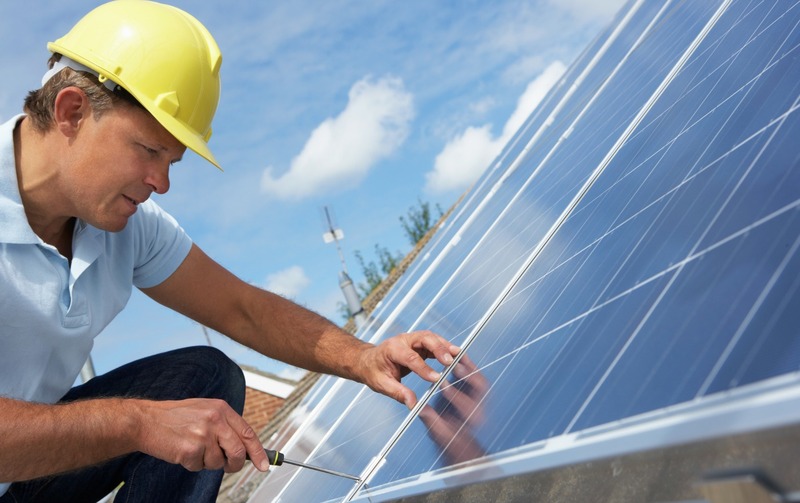 Most likely, you will hire a professional to install solar panels on your property. It’s important to have an idea of how much this will cost. For commercial applications, the total cost of installing solar panels averages $2.00 per watt, says the 2016 report from US Solar Market Insight. The same resource lists the installed solar panel cost for your home at of $3.50 per single watt. Installation cost will vary be region. According to the Solar Industries Association, installation costs in some areas may raise solar panel cost per watt to more than $7.00. In the long run, solar panels are going to save your family more money than you spend on the initial startup cost. 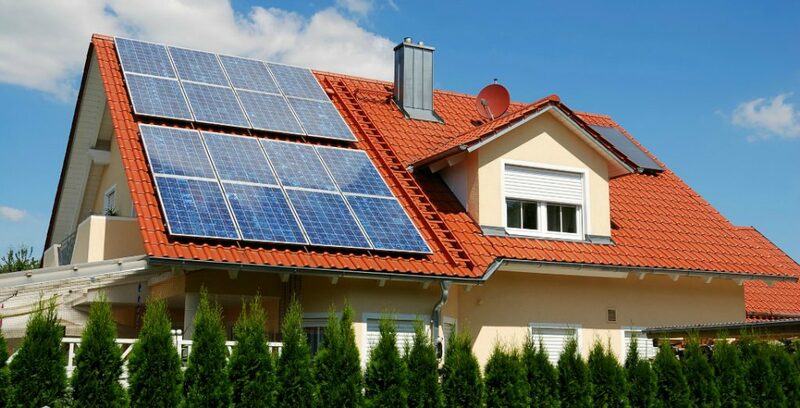 Some areas offer tax write offs or other incentives when you upgrade your home to utilize solar power. Studies have found that over the course of 20 years, a homeowner in the United States will save $20,000 on home energy costs. In highly populated states, this average rises to $30,000 in savings, and a Hawaii resident might save more than $60,000. Even if you are making monthly payments on your solar system, you will have reduced your electric bill to zero. Once your system is paid off, you will be making money. It is estimated that solar systems will run at maximum efficiency for 30 to 40 years, allowing you to sell energy back to your local power company. Looking beyond how much it costs and how much you will save, solar panels will allow you to reduce your personal carbon footprint and rely less on the grid – and you can’t put a price tag on benefits like that!